Is the hair color you presently have best suited to your features, skin tone and style? Or is it time for a change? Place your confidence in the talented hair colorists at Salon Mirror Mirror to provide the best result. Whether you require highlights, lowlights, a color boost, or a complete hair color change, we will leave your hair conditioned, fresh and superbly shiny. Looking for a more youthful, sassy look? Or does your natural color need a boost? Whether you opt for classic or contemporary, changing your hair color can be a dramatic improvement to your overall look or a subtle change that has people asking what your secret is to looking so good. From bright blissful blonde in a spectrum of nuanced shades, to deep sultry brown or dramatic black, Salon Mirror Mirror stylists match and then mix the perfect color blend for your skin tone, features and your unique personal style. Salon Mirror Mirror color experts keep up with the latest advancements in hair color products and techniques and will customize a hair color just for you. Our professional colorist receive regular training updates and are always on the cutting edge of trends that work in real life. Most importantly, every client who visits our salon can count on a thorough consultation to ensure that they are pleased with their hair color results. On average, hair grows about one half inch each month. To maintain your preferred color, plan a salon visit to refresh your color every 3 to 6 weeks. 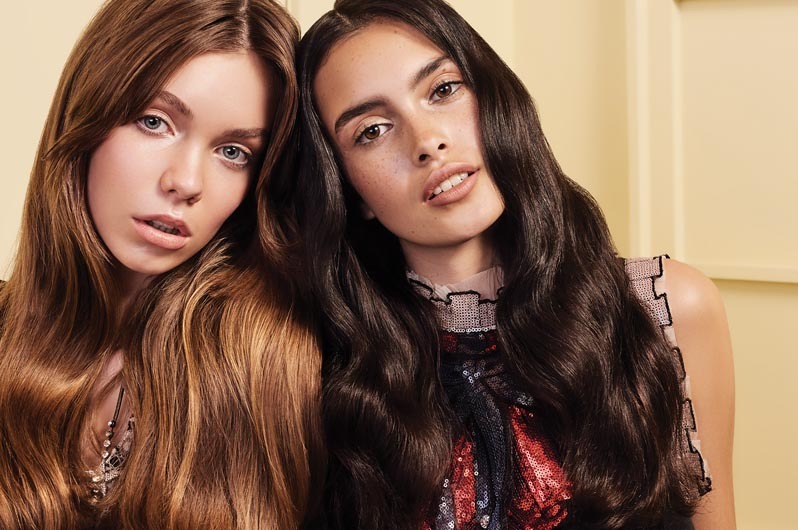 We invite the people of Solana Beach and surrounding San Diego areas to contact our professional salon colorists for more tips and a detailed consultation prior to your appointment. All information provided is provided for information purposes only and does not constitute a legal contract between Salon Mirror Mirror and any person or entity unless otherwise specified. Information is subject to change without prior notice. Although every reasonable effort is made to present current and accurate information, LinkNow™ Media makes no guarantees of any kind.